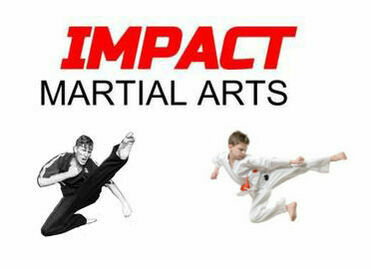 * IMPACT Kickboxing Class – Strike, Kick, Hit, and Ground & Pound to amazing fat loss! Our aerobic and anaerobic interval workouts shred and burn body fat for up to 48 hours after your 30 min. workout. * “ALL-OUT” Challenge! – Many people join for Kickboxing, others come for Group Fitness classes – they quickly fall in love with each others workouts. At IMPACT STRONG, you can combine both the IMPACT Kickboxing and HIIT Workout classes back-to-back, for an “ALL-OUT” 60 minute Challenge! ATTN: “ALL-OUT” Challenge is not recommended for beginners. Choose from 70+ Class Ti‍‍‍mes every week! If you're looking for a great school, and live in the following areas - Austin, Downtown Austin, South Austin, Circle C, Buda, Westlake, Oak Hill, Dripping Springs – we have students like you who train with us! at Austin's most popular Kickboxing classes!